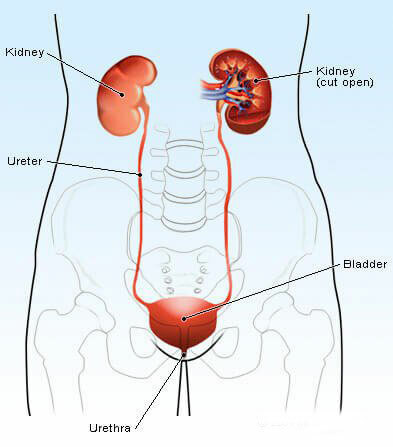 Kidney cancer is a cancer that starts in the kidneys. Cancer starts when cells in the body begin to grow out of control. Cells in nearly any part of the body can become cancer, and can spread to other areas of the body. bones, or liver. After spreading, kidney cancer cells may attach to other tissues and grow to form new tumors that may damage those tissues.